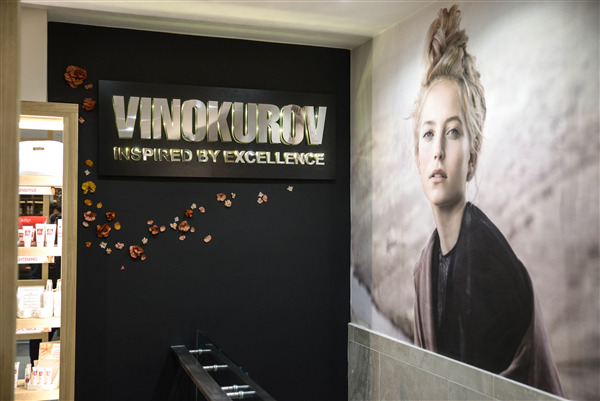 You can book at Vinokurov Studio London Chelsea online using our Book Now button located above. 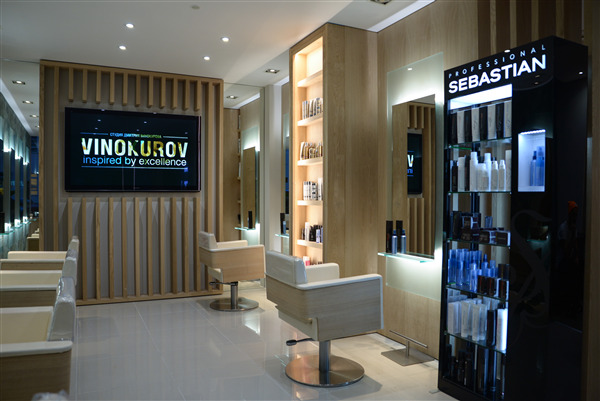 Select from a list of services offered, pick your favourite Vinokurov Studio London staff member and book from the dates available. 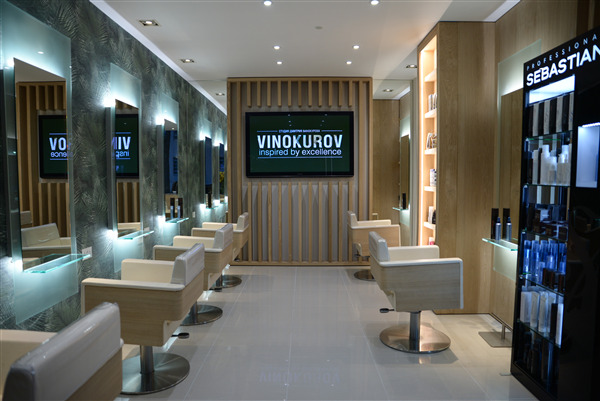 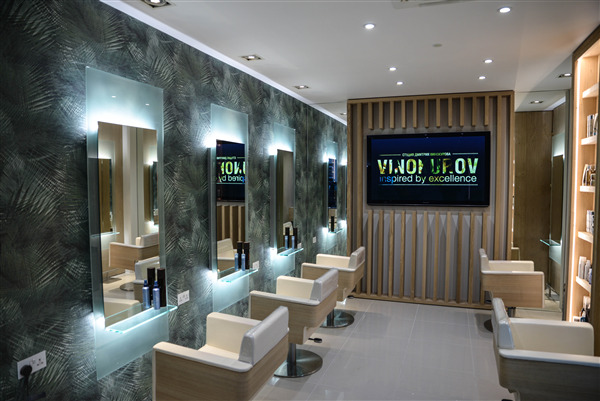 Vinokurov Studio London is a luxurious boutique salon located in the heart of Chelsea. 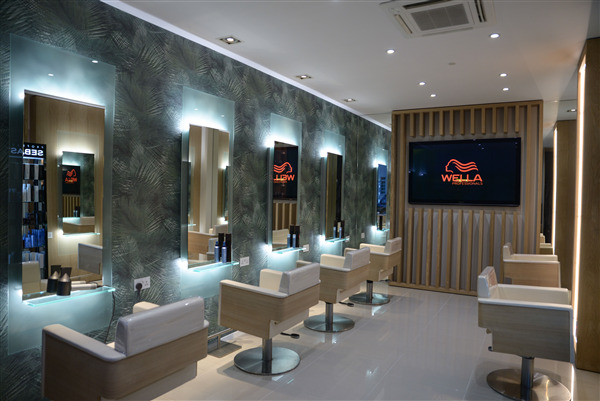 The salon is a calm, cool, modern space wiht sweeping white walls and floor to ceiling windows with a team of exceptional and passionate stylists and beauticians.